Babies aren't the only ones who deserve to be surrounded in luxurious softness. 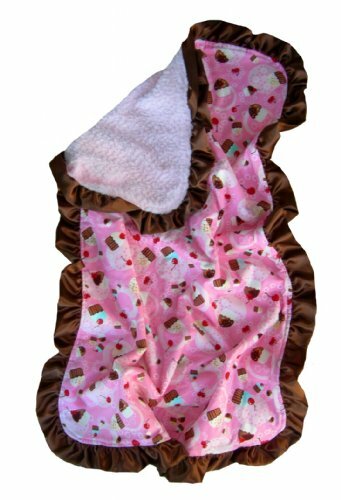 Our Indulgence Blanket ; formerly the Mommy's Blankie, is just as chic and snuggly as our baby blankets. Now you can experience the splendor of Patricia Ann Designs' blankets for yourself! You will lose yourself in their softness time and time again.